Does Rain Ruin My AC? With spring fully upon us, flowers and allergens are also accompanied by more rainfall. If you have an outdoor air conditioning unit, you may be a bit concerned about the heavy rain damaging your system. Luckily, most AC owners have no reason to worry. Even though air conditioning systems contain electrical parts and is exposed to the elements on a daily basis, systems are designed in a way that allows the system to function properly even in a heavy rainstorm. Most electrical or damageable components are sealed in order to insure that water will not infiltrate and damage the system. This means that, during normal rainfall, homeowners do not have to worry about damaged AC systems at all. 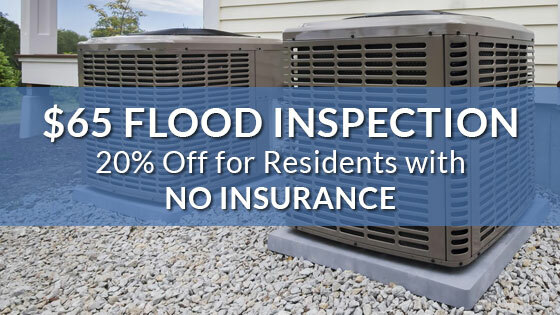 Flooding, however, can do a bit of damage to your AC system. While your system is protected from rain water, it’s not designed to withstand sitting in flood water for hours or even days at a time. Any rain or flooding that exceeds 15 inches should be considered a concern. Additionally, storms with high winds can also damage your AC with debris. Many A/C owners choose to cover their air conditioning system if heavy rain is expected; however, this is not required. It should be noted that if you do decide to cover your system, use a cover that’s made from breathable fabric (your manufacturer will sell covers that fit your system). Choosing plastic or a tarp covering can do more damage since condensation can be caught inside causing rust or mildew to thrive. 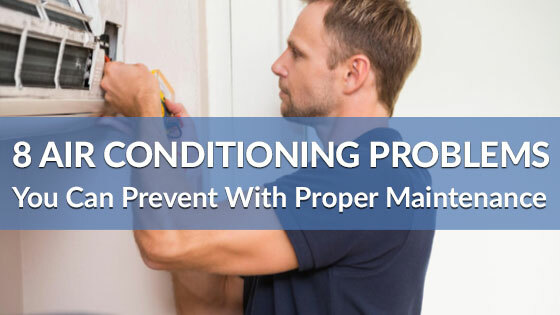 If you have more questions about protecting your AC unit or would like to schedule maintenance, the professionals at Richmond’s Air can help. 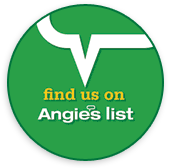 Contact us today to see what we can do for you.